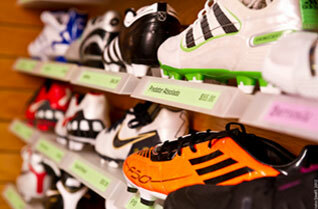 Top brands and styles availible for more info click read more. 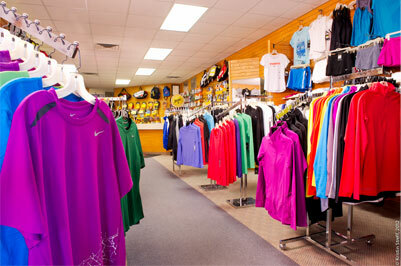 Light weight and moisture wicking technology makes our apparel must have! 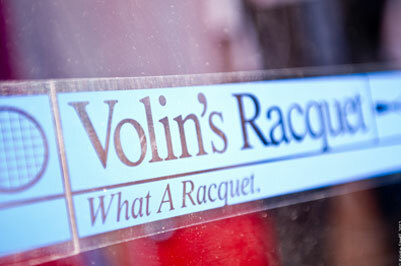 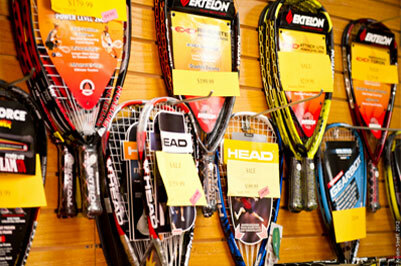 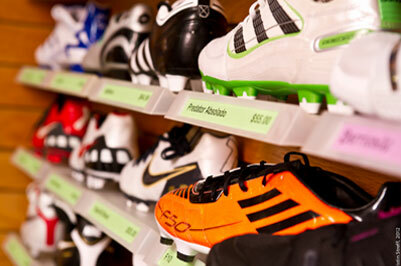 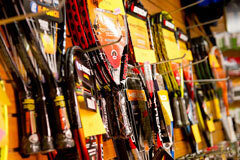 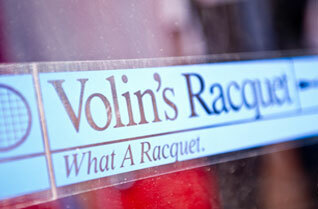 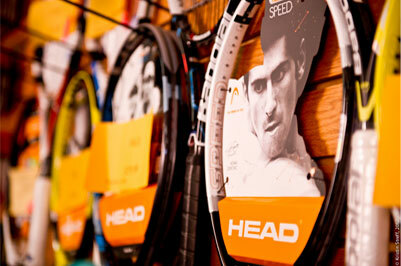 the service and selection at Volin's Racquet & Soccer company! 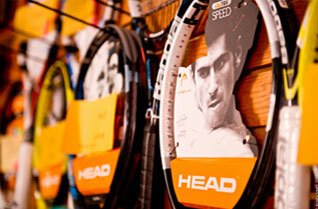 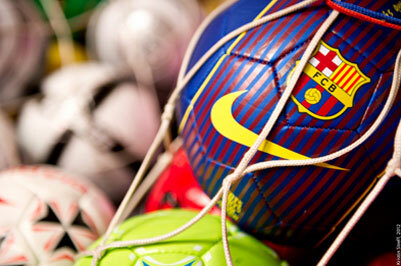 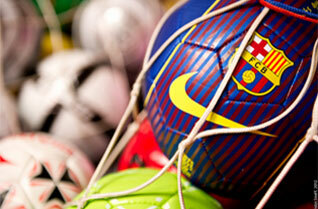 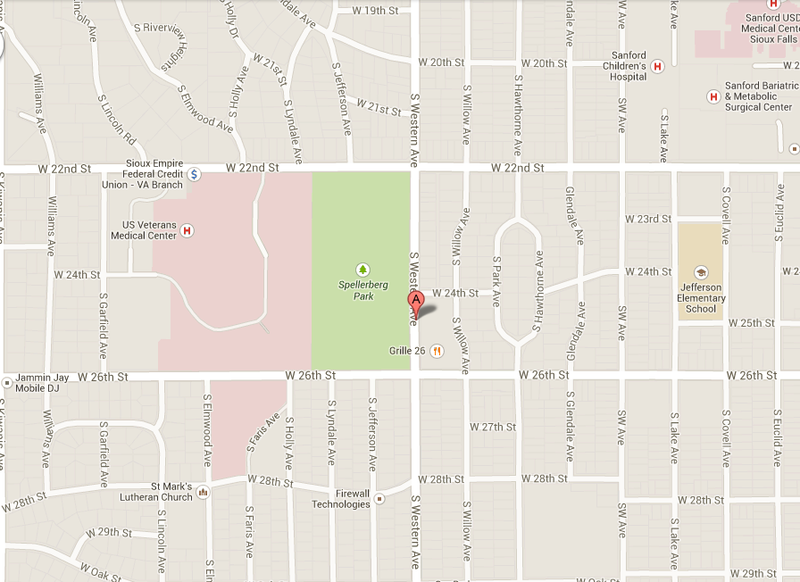 All employees are experienced in tennis and/or soccer.